The Nassim New Condo Launch in Orchard Road. +65 6750 4677. Nestled in the heart of the Nassim enclave of colonial black and white bungalows, The Nassim is a boutique development with 55 luxury homes designed by W Architects. Each generously-sized apartment is conceptualised to capture the essence and privacy of a black and white bungalow along with the facilities of a modern condominium. Bringing a contemporary touch to the gracious living of the past, all homes feature expansive balconies that also serve as covered living rooms. The Nassim is a Freehold Condominium located at Nassim Hill in District D10. The Nassim is close to Orchard MRT NS22. 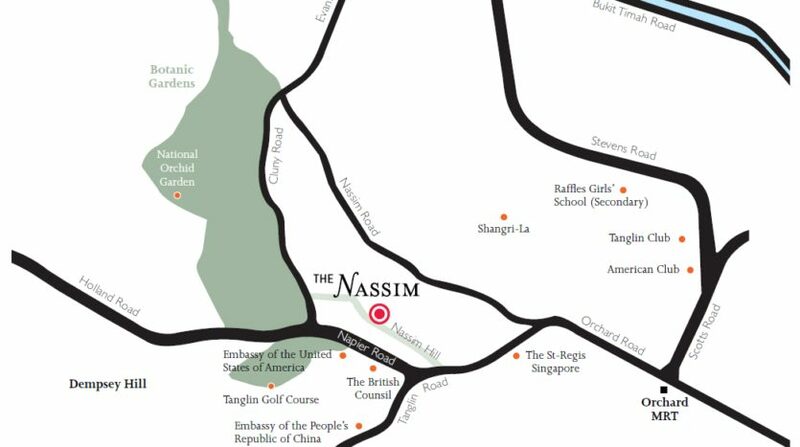 The Nassim is a short drive to Ion Orchard and Tanglin Mall. It is also not far from several schools such as Overseas Family School, ISS International School and Raffles Girls Secondary School. 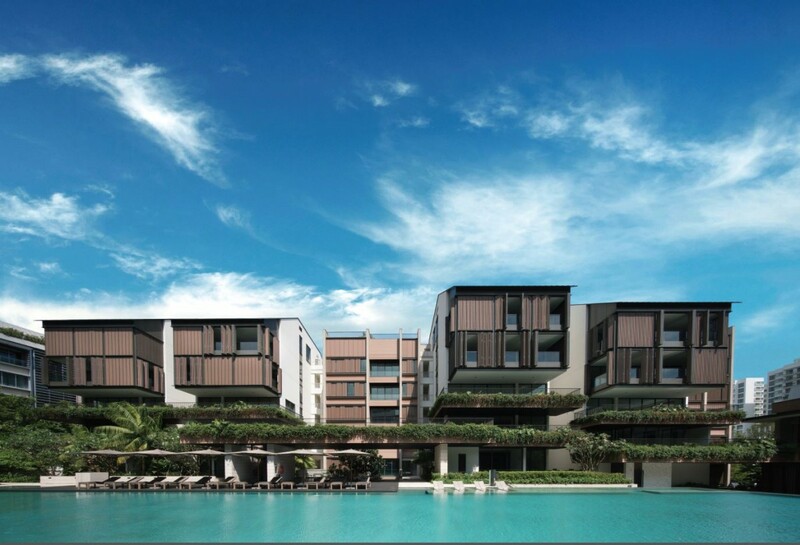 The development is accessible via Nassim Hill and Tanglin Road. The Nassim	Overall rating:	0	out of 5 based on 0	reviews.